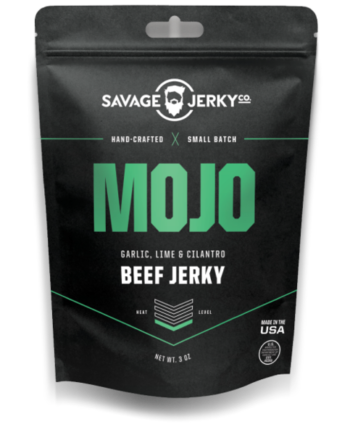 As a reliable supply of nutritious protein and fat, salmon has long been at the heart of the culture and livelihood of our coastal dwelling ancestors. 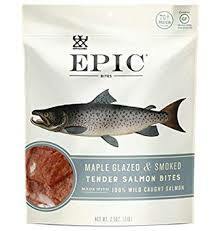 To compliment the amazing flavor of Alaskan Salmon, we mix this nourishing cold water fish with maple, coconut oil, and a hint of dill. 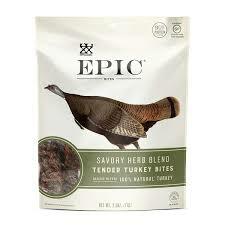 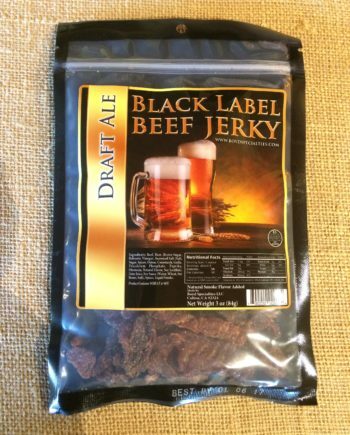 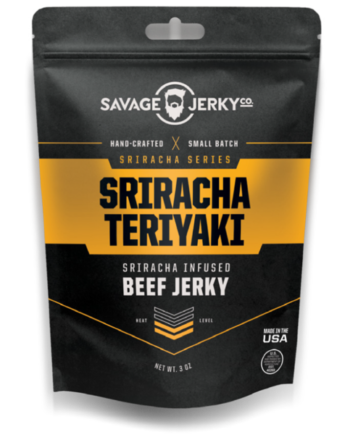 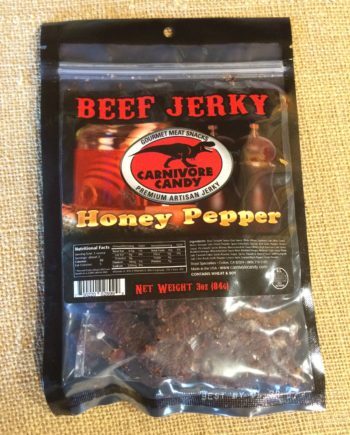 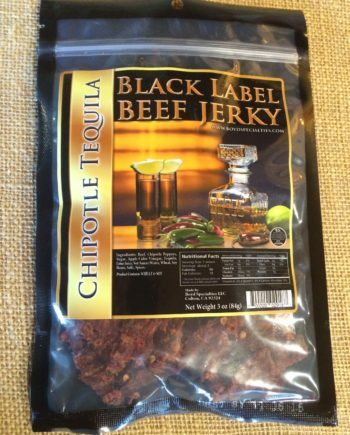 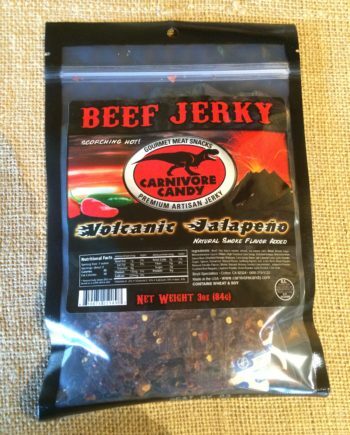 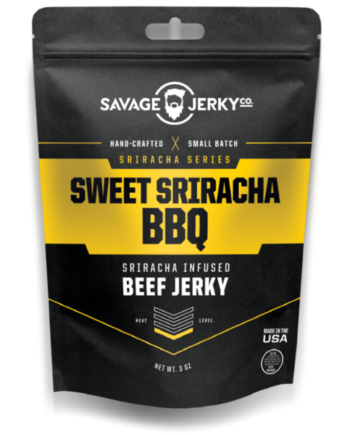 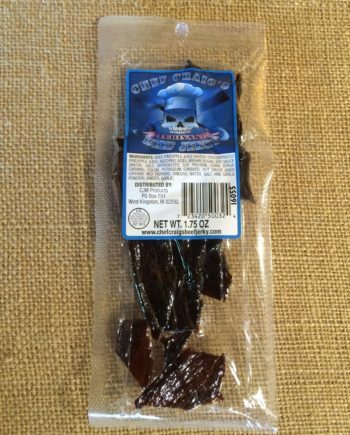 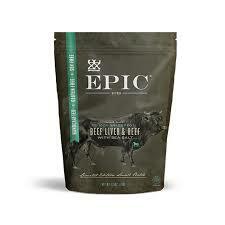 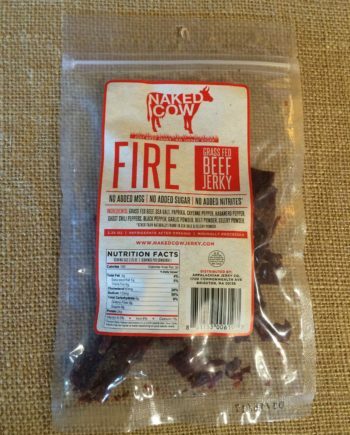 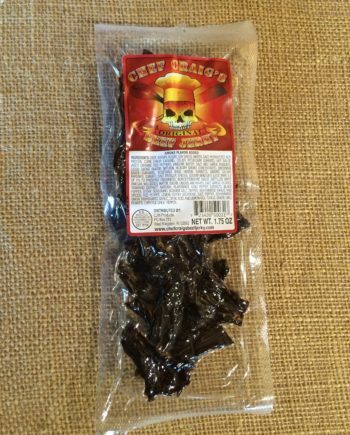 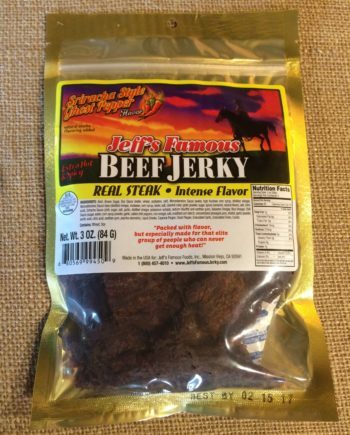 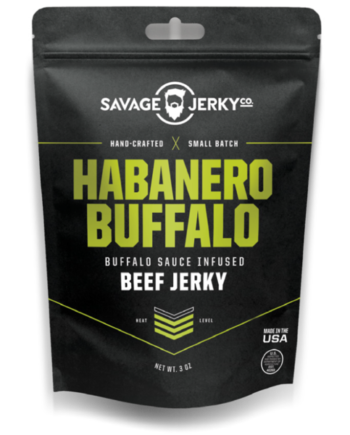 The end result is an EPIC tasting jerky bite unlike anything you have experienced!